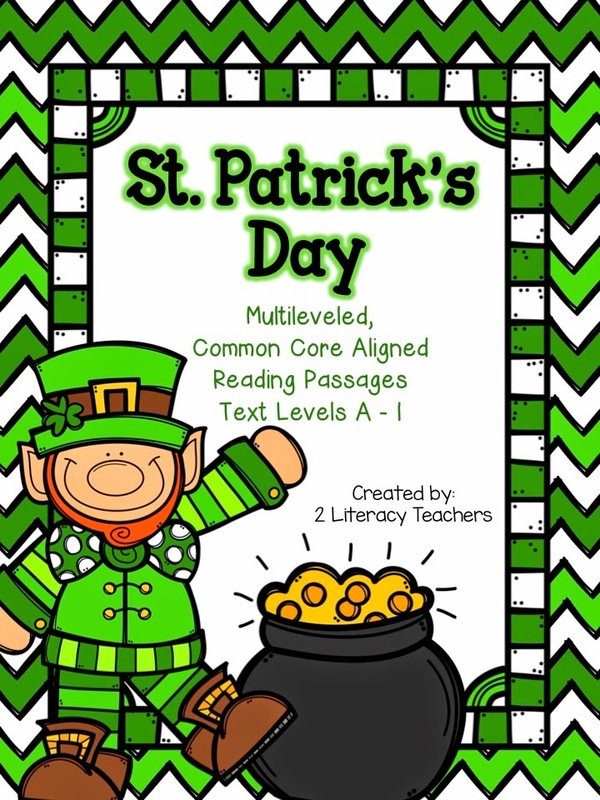 The Best of Teacher Entrepreneurs II: Differentiated, Leveled Passages!!! Hey everyone! With St. Patrick's Day around the corner, we wanted to share with you our newest product! Have you ever wanted your students to access the exact same concept BUT at their independent level???? These passages are perfect for just that! Inside this packet you will find three different passage sets. Each set has SIX different passages, leveled A-I. 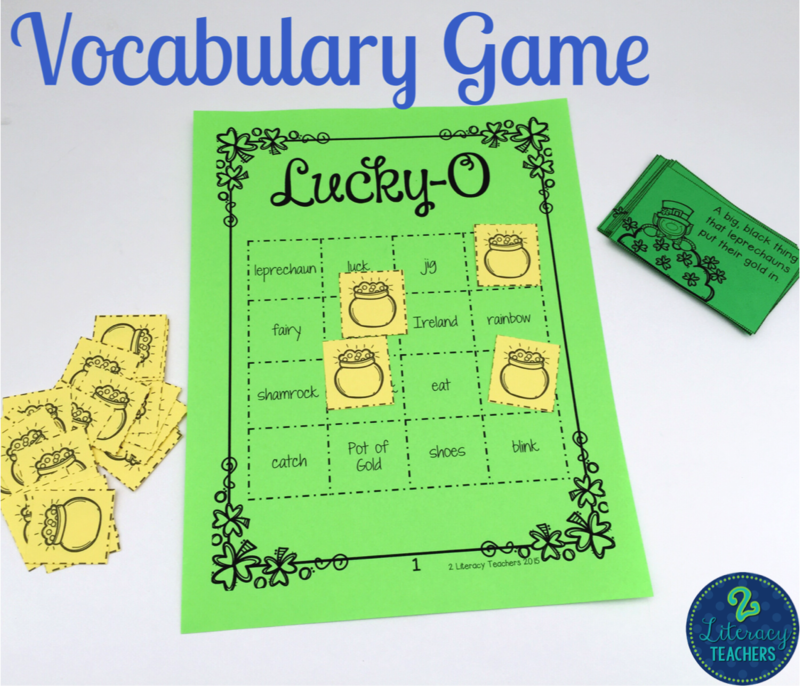 Also included, vocabulary and sight word games, text dependent questions and vocabulary exit slip. These are perfect for whole class or guided small groups. To see more about what's included please head to our blog, 2 Literacy Teachers, or straight to our TPT shop!